Please complete the online contact form to get a cost estimate. 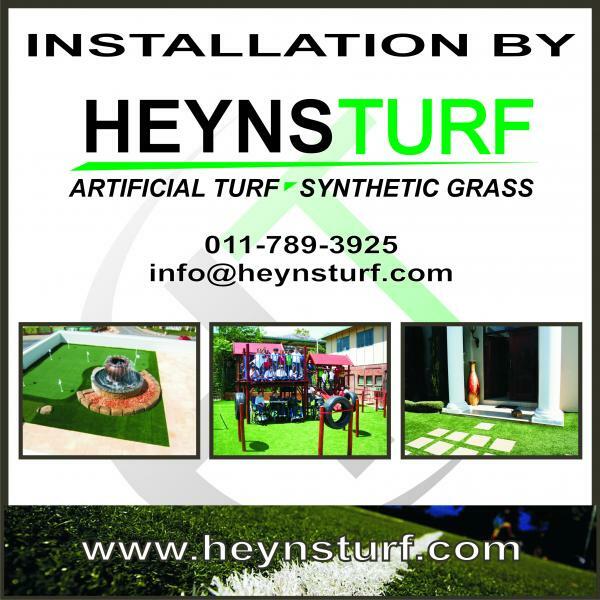 Provide the actual measurements of the installation area, your choice of grass or turf, whether you require a sub base to be laid and the area you live in. Please let us know whether you will D.I.Y or whether you need us to do the installation. Your actual address is not required. We provide a cost estimate because our installation costs and grass/turf costs may vary according to the work that needs to be done on the sub base. Normally the larger the area, the lower the cost per square meter. Provide information on the installation area to help us provide you with an useful cost estimate. For sports surfaces we need to do quotation at the premises as there are many considerations to be taken into account. This includes the condition of the soil, drainage needed, the work needed to install the sub base and extras.